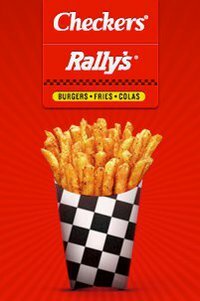 Go here and like the Checkers and Rally's Facebook page to get your free fries. After you enter your information you will be able to print off your coupon. Coupon is valid at participating restaurants only. Limit 1 per person per visit. Expires 12/31/11.